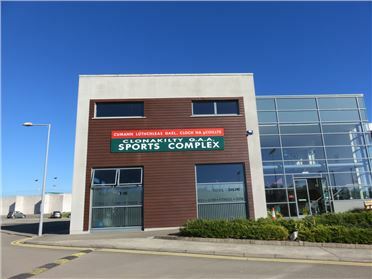 This is a well built 2,800 Sq. 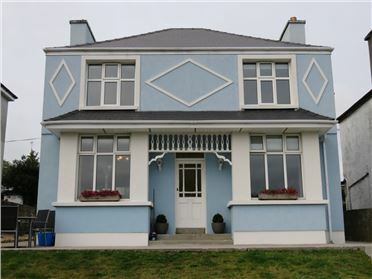 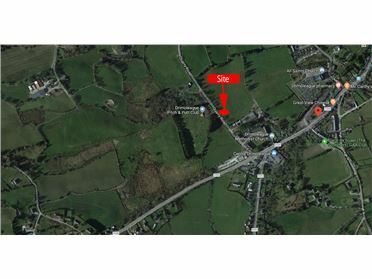 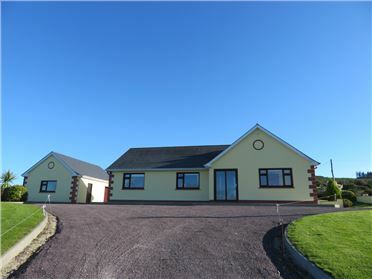 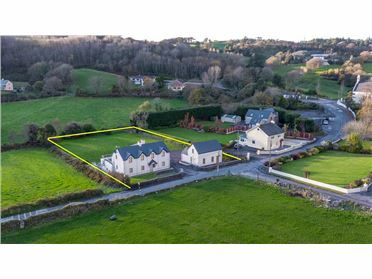 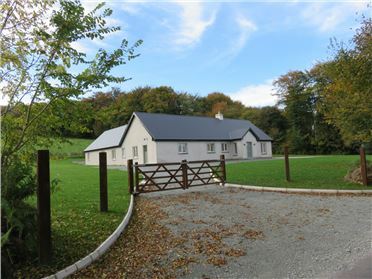 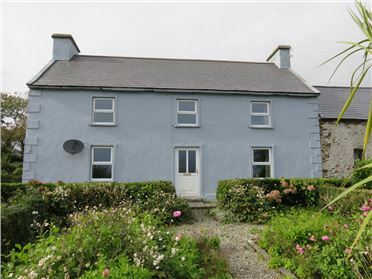 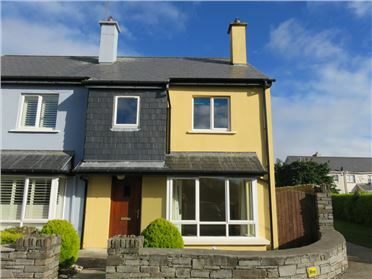 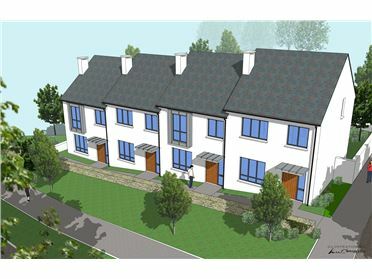 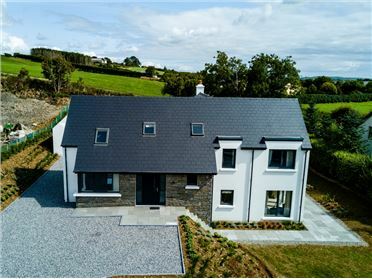 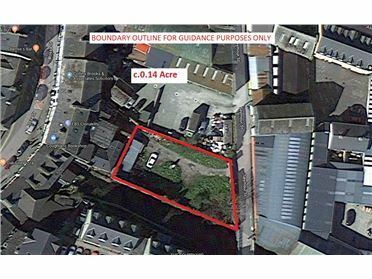 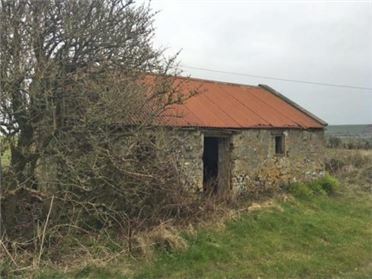 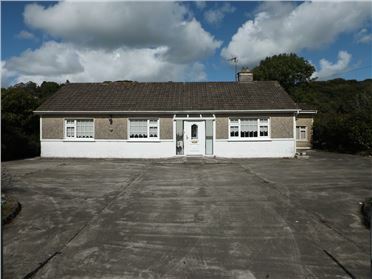 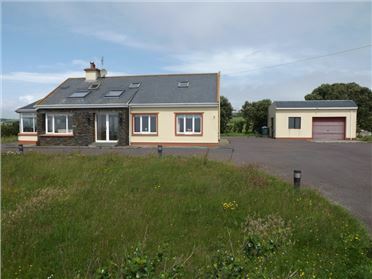 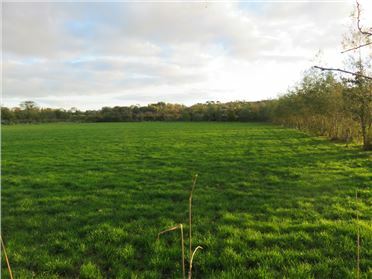 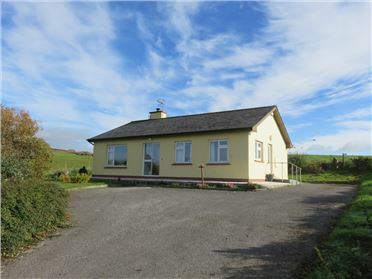 Ft. 4 bedroom 4 bathroom residence located within approxiamtely 1 mile of the well known Oysterhaven resort and only 3.5 miles from the historic town of Kinsale with Cork City a 20 minute commute. 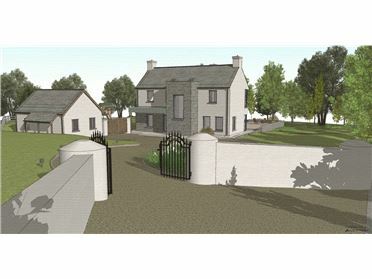 The residence is set in a south facing site with a stone faced gated entrance and a tarmacadam driveway. 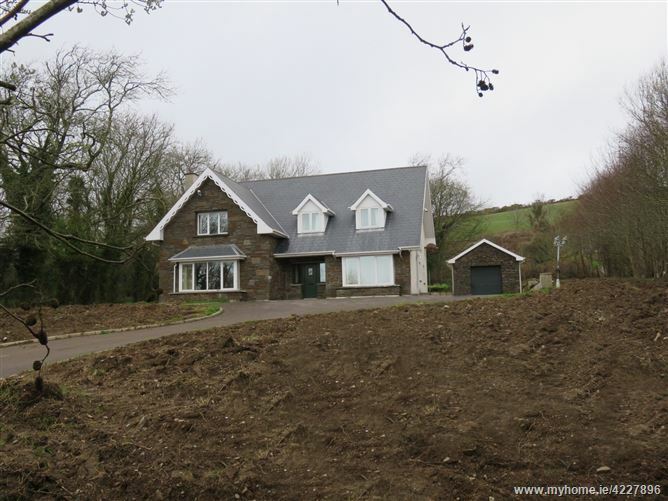 Services: Private Drainage, Mains Electricity.